If you own any big retail showroom, where you have kept a lot of fashionable clothing and accessories, then in order to seek customer’s attention towards them, you need to invest in lighting as well to create an appealing look of the products. You always don’t need to spend much on the lighting, sometimes small and in-expensive lights such as LED strip lights can make the products look more beautiful. You can install 12V LED Strip Lights at many places apart from just garment showroom that includes hotels, bars, malls, and even homes as well. These products contain 60 LEDs per meter with an input voltage of 12VDC. 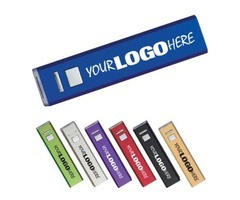 These strips are IP20 rated and are designed to work at all the indoor condition. These lights are perfect to lighten the indoor places including cabinets, under-cabinets, windows, etc, also with 10mm PCB, these lights can be installed with 3M adhesive tape. They can work for at least 50,000 hours, also you can dim them with an in-line PWM (Pulse Width Modulation) dimmer. 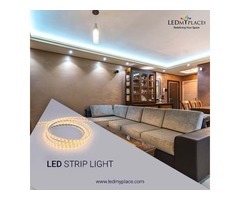 The LED strip lights available in 19.68W produce whites in color temperatures of 3000K, 4000K & 6500K. 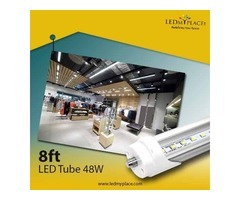 Also, these 12V LED Strip Lights are efficient LEDs that are placed on a wide circuit board of 16.4ft in length. These lights deliver a total lumen output of 1,705.60 lumens. 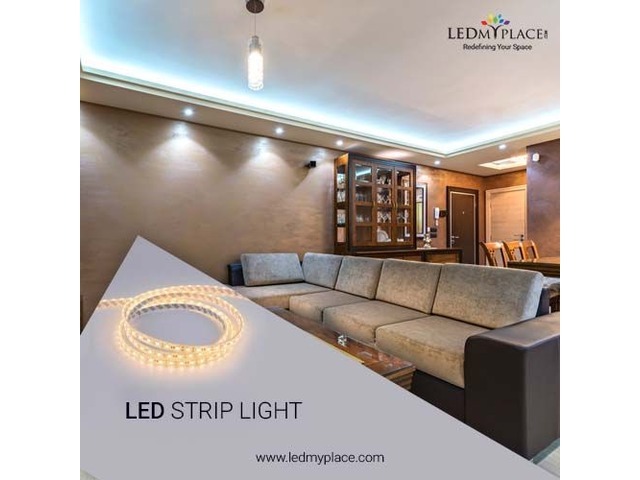 So install these eco-friendly 12V LED Strip Lights to make the commercial and residential places look more decorative and enhanced with maximum lighting, helpful to make the products or areas more appealing.